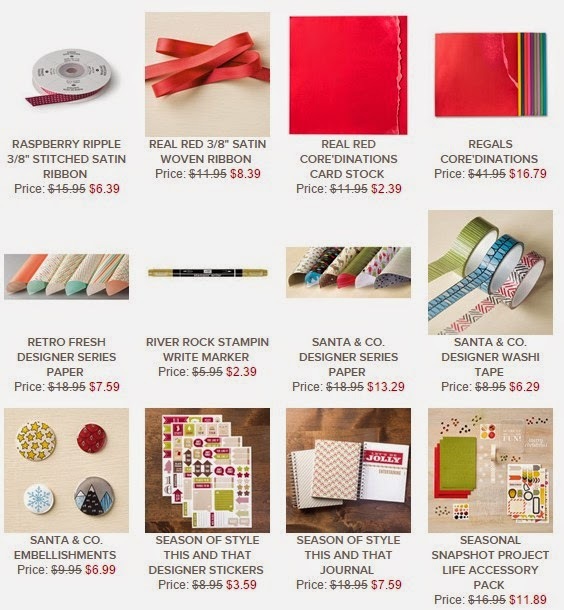 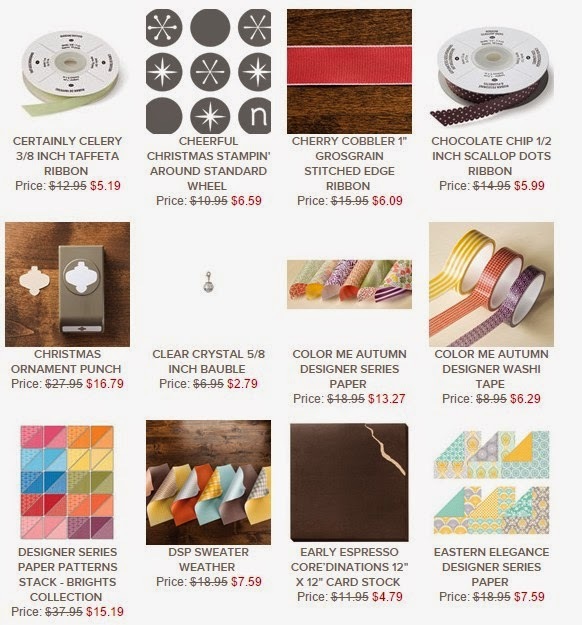 Scrap and Stamp with Ronnie: Don't forget the Year End Closeout Sales! 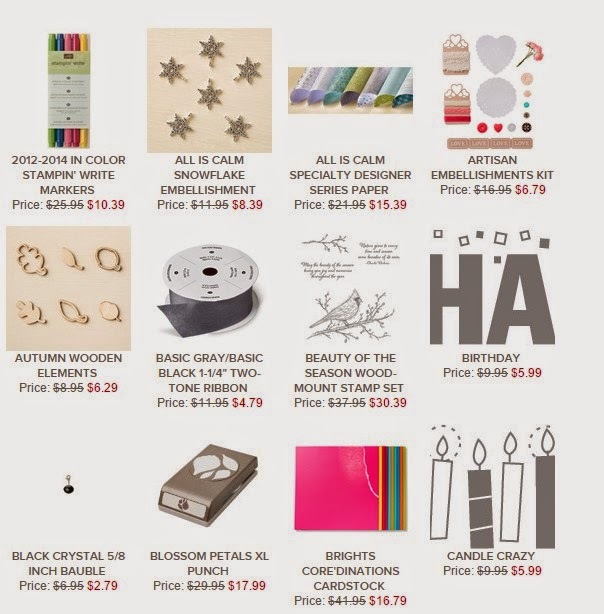 Don't forget the Year End Closeout Sales! 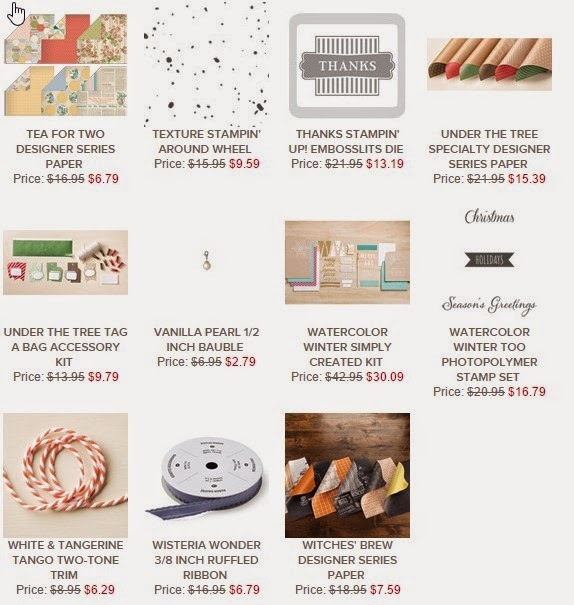 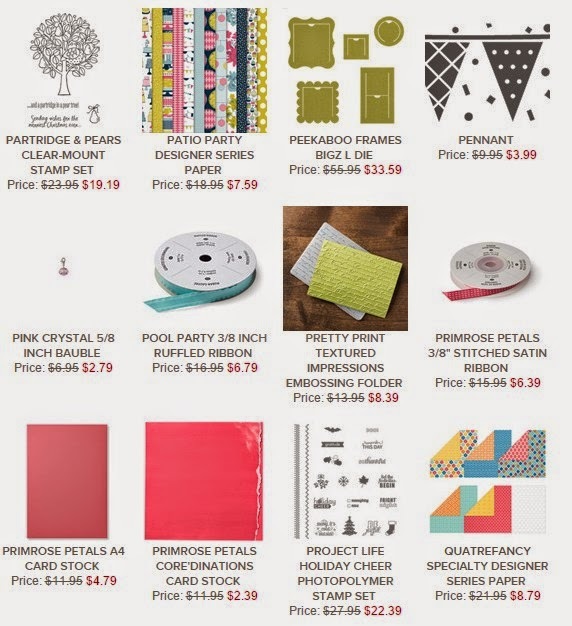 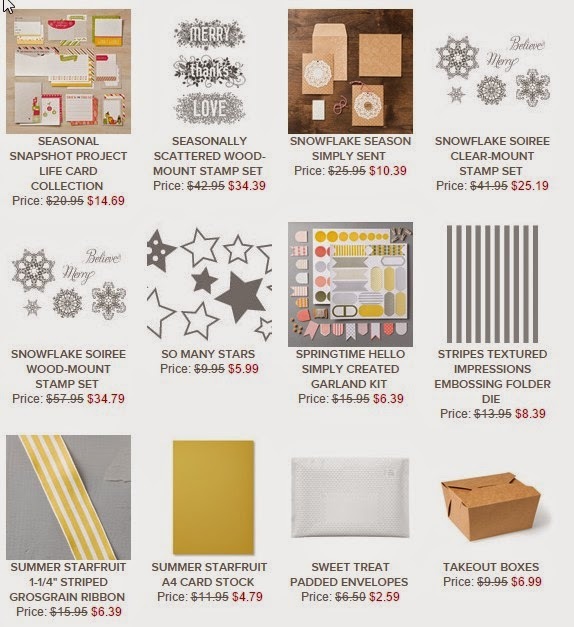 Have you checked out the bargains Stampin' Up! 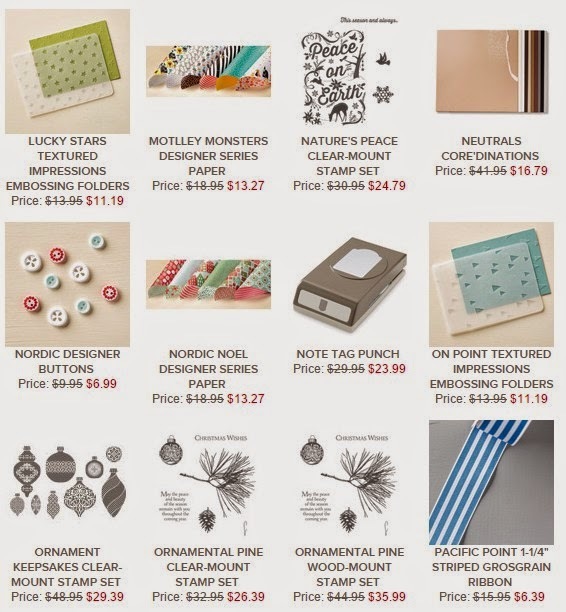 has this month? 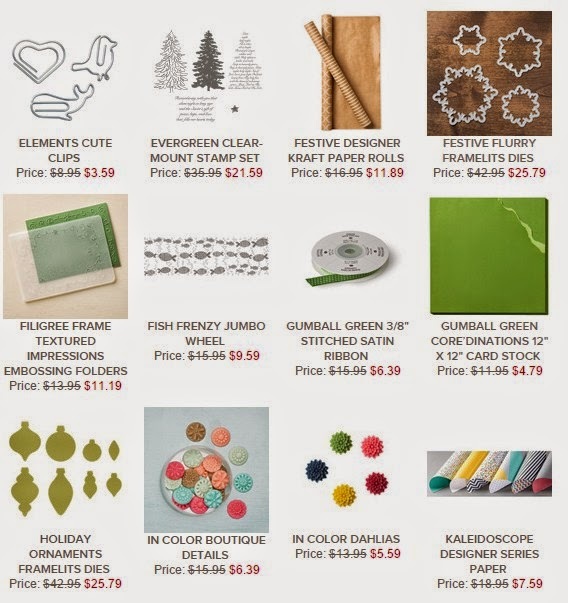 Make sure you get in quick, these items are only while stocks last till Jan 5th!